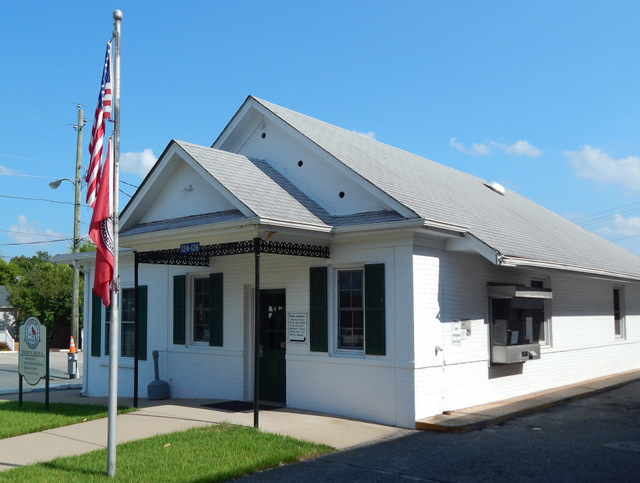 Wadesboro Town Hall is open Monday through Friday 8:30 am to 5:00 pm. Administration, Billing and Collection, Water & Sewer and Planning & Zoning departments are located at Town Hall. Wadesboro Police Department is open to the public Monday through Friday 8:30 am to 5:00 pm. Click HERE for a Fire Department Fee Schedule. 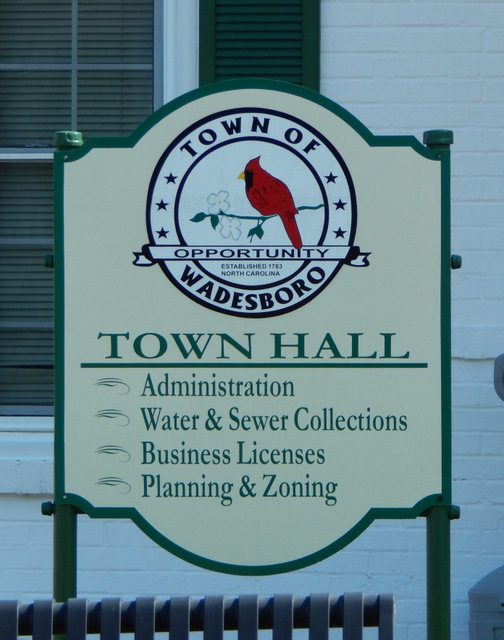 The Town of Wadesboro operates under the council-manager form of government. There are five council members and a mayor elected-at-large by the registered voters of the town. Town Council members serve four-year terms, with elections being held every two years. The mayor presides at all council meetings and is recognized as the official head of the town for ceremonial purposes. However, the mayor does not vote on matters coming before the council except in the event of a tie. 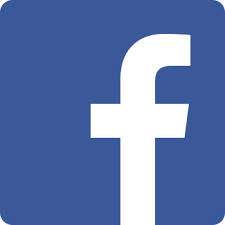 Please ﻿click here ﻿for more information on the Town Council including meeting information. The Town of Wadesboro is located in Anson County, North Carolina. The largest municipality in the county with a population of 5,692 (2013 pop. estimate), Wadesboro is the county seat of Anson County. Directions: From US Highway 74, turn right (south) at Greene Street (Hwy 109/742). Turn left (east) at 2nd stoplight (Wade Street). Wadesboro Town Hall is at the end of the block on the right at 124 E. Wade Street.